VdB 148 is a small reflection nebula visible in the constellation Cepheus. 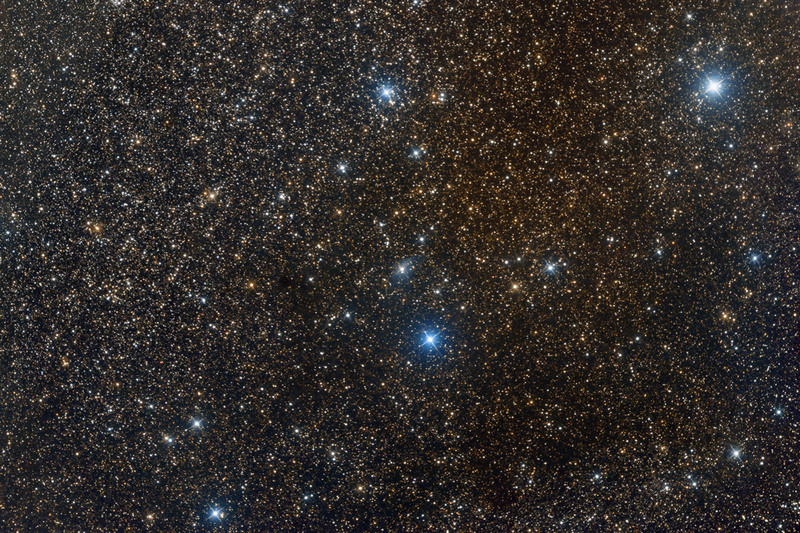 It is located in the northeastern part of the constellation, about 2 ° south of the star ζ Cephei, in the direction of a region of the Milky Way very rich in dark nebulae. The nebula reflects the light of the star HD 239856, a yellow supergiant with a spectral class F2Iab having an apparent magnitude of 8.59. Estimates of its distance based on parallax are affected by great inaccuracy; and they give a distance of about 1640 parsecs (5345 light years).